Come back with us to the thrilling days of yesteryear, when movies moved with vigor and purpose, and movie men didn't need the goad of revenge to perform spectacular deeds. 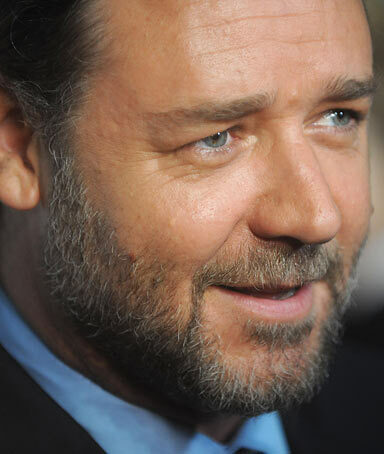 Russell Crowe makes for a stalwart Captain Jack Aubrey, but the entire crew of the H.M.S. Surprise is the film's collective hero. Swift, burly, cunning and utterly unfacetious, Master and Commander is the adventure movie of the new millennium.